In Portugal, especially the Central regions, there are numerous butchers shops and each supermarket has a well stocked butchers and fishmongers. In the rural areas many properties will still have at least chickens in the garden if not rabbits, goats and sheep. 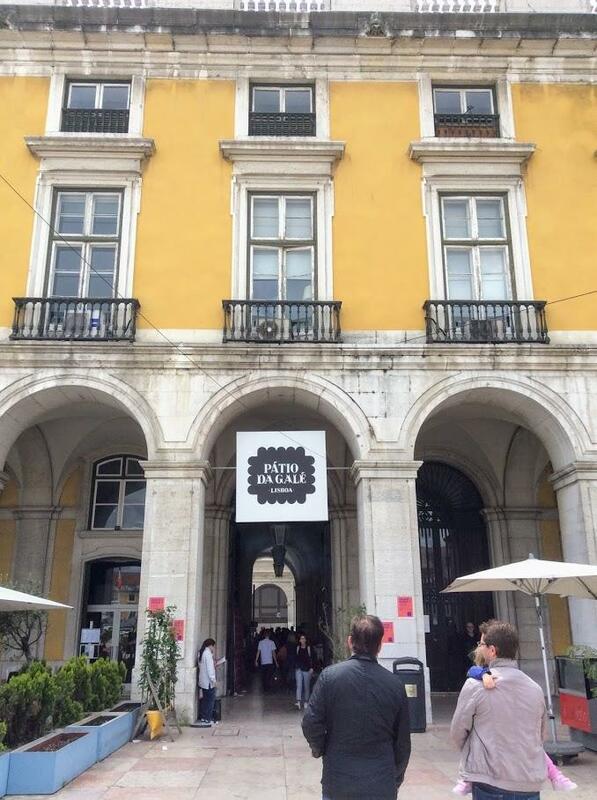 But there is a silent revolution happening across Portugal, even in the quiet rural areas. 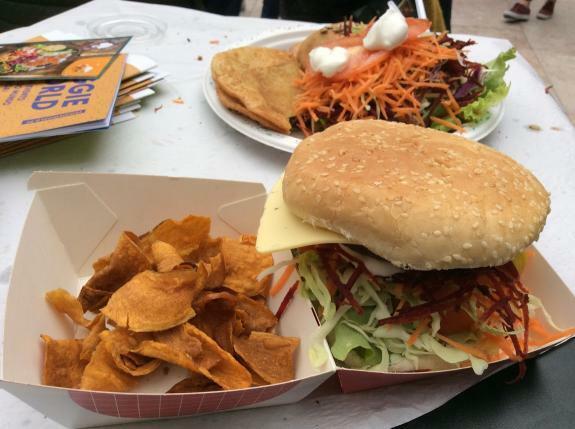 More and more in restaurants, suddenly menus will have a vegetarian or vegan option, opening in the towns and cities are Bio (organic) food shops and even pop up vegan restaurants are happening. But the pinnacle of this revolution was on the weekend of 28/29th April 2018. 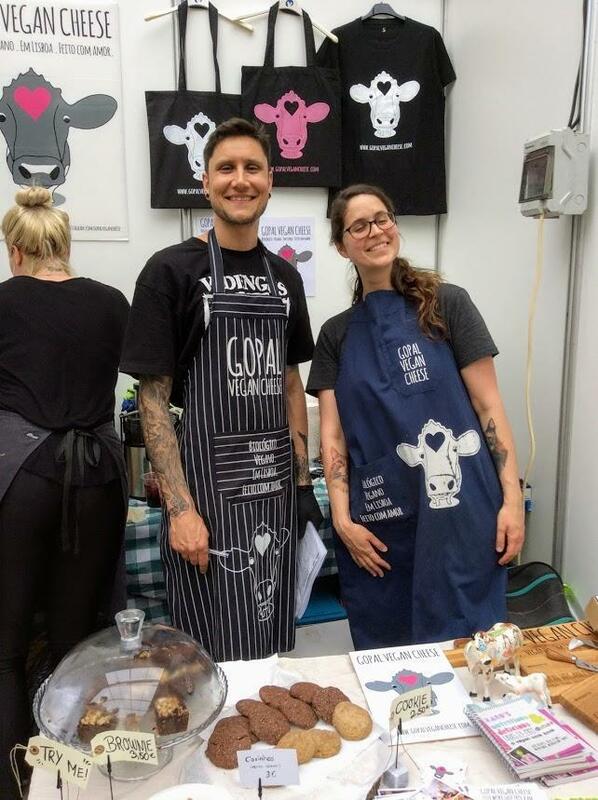 Lisbon held its first vegan festival, called Veggie World, held at The Pátio de Galé at Praça do Comércio. 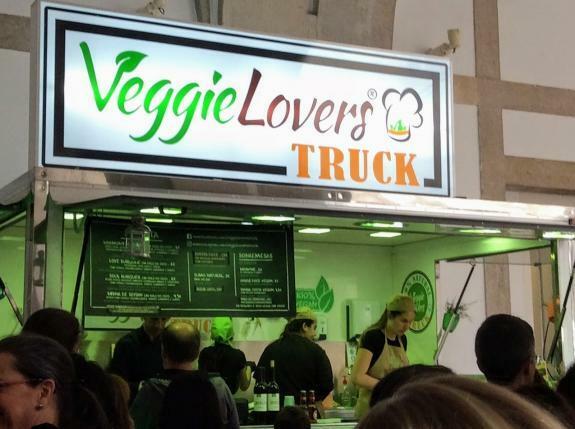 Whilst the more rural areas are just starting to find their vegan feet, Lisbon is at the forefront with restaurants, shops and cafés opening their vegan doors and as veggie world says, these new venues are ‘allowing Lisbon to become a Veggie-City step by step’. Now I am just at the very beginning of my vegan journey, I have still to take the final step, so visiting veggie world was going to help with that step. 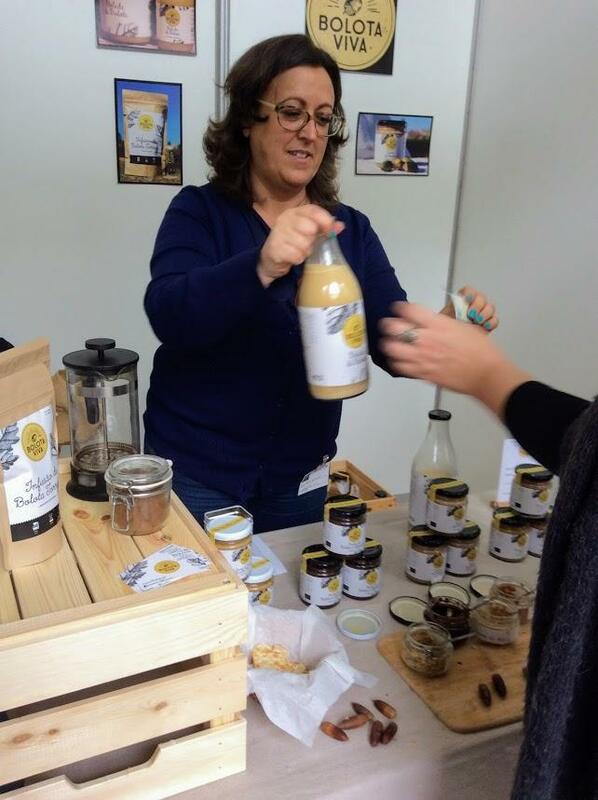 With an emphasis on organic, sustainable and fairly traded products there were a wide range of stalls allowing tastings ans selling products from acorn milk through to shoes and vegan cheese through to cleaning products. 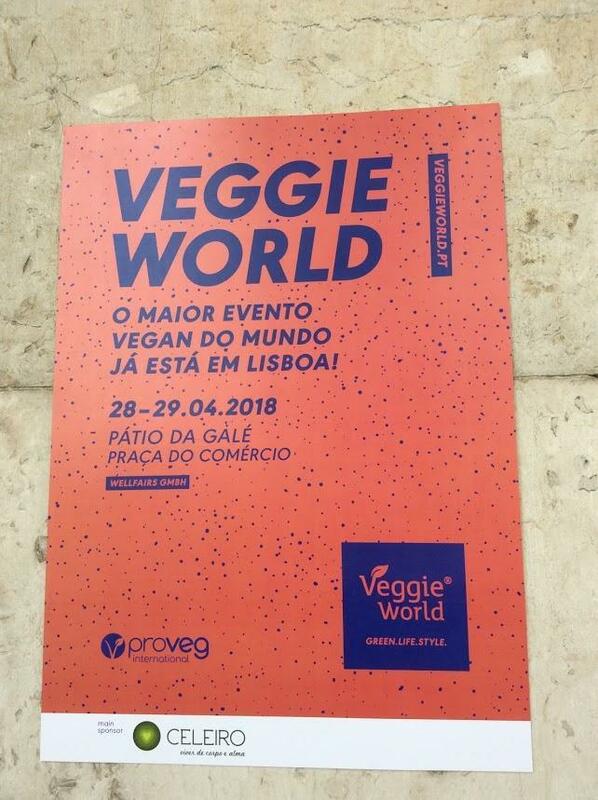 Lisbon veggie world will be an annual event so we hope to see you all there next year.